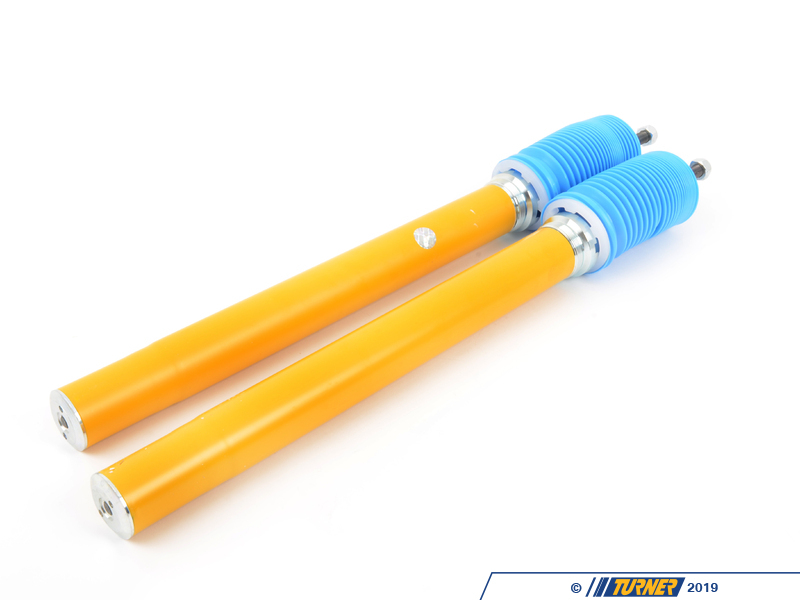 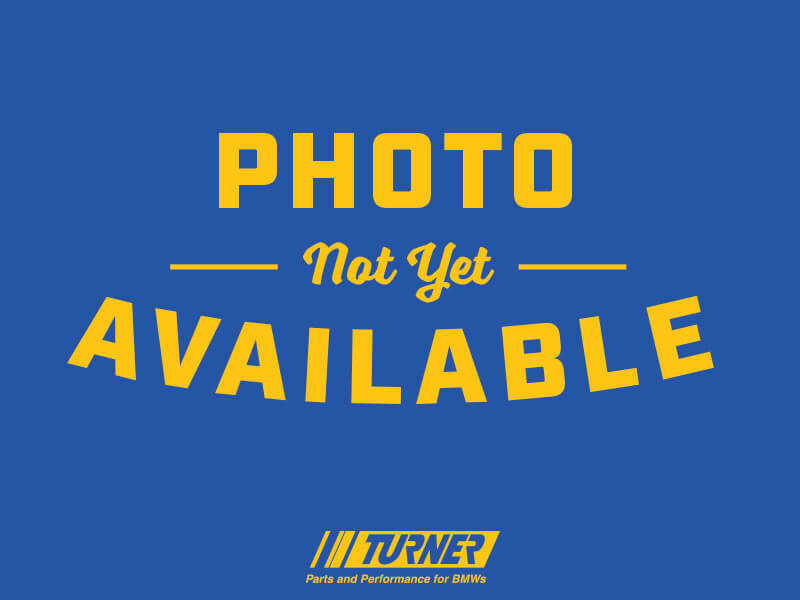 This package uses the H&R Race springs with Bilstein Sport shocks to deliver a very capable street, autocross, or track suspension setup. 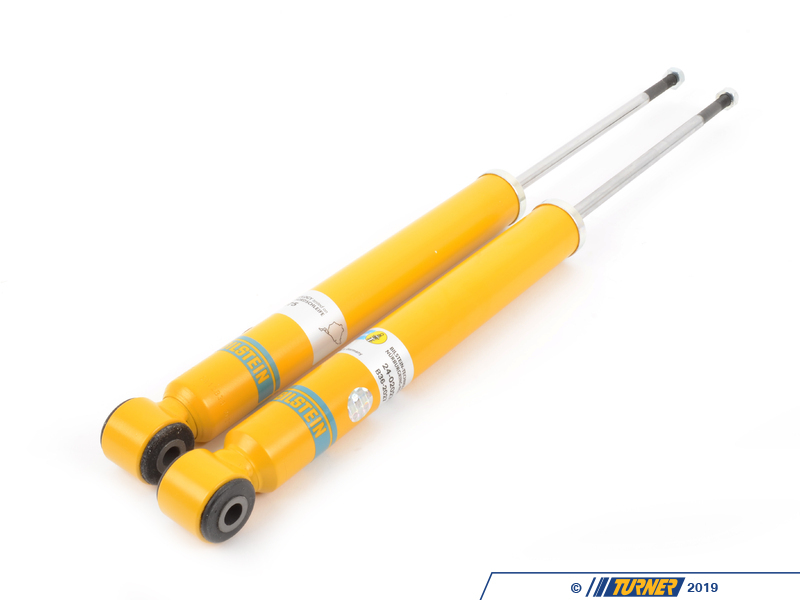 The E30 H&R Race springs are nearly twice as stiff as the stock springs, making bodyroll and weight transfer minimal. 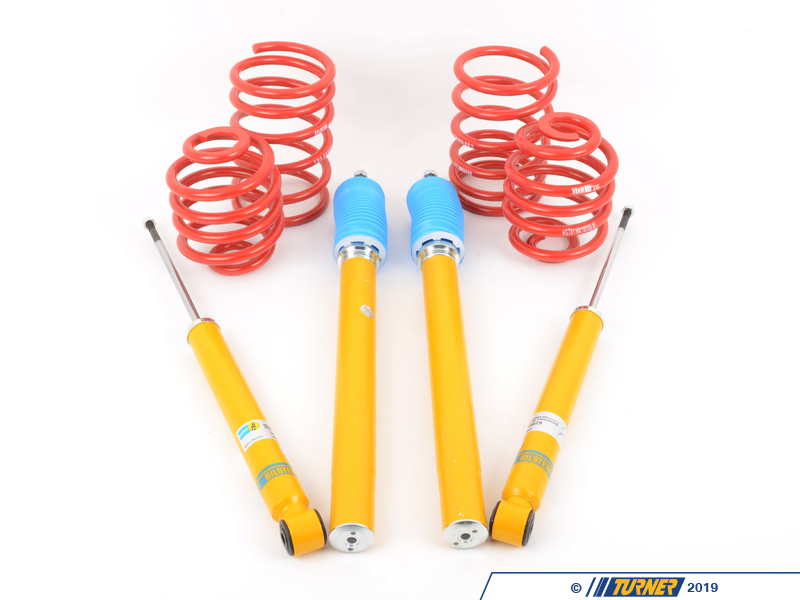 This shock/spring package is also used in the SpecE30 club racing series. 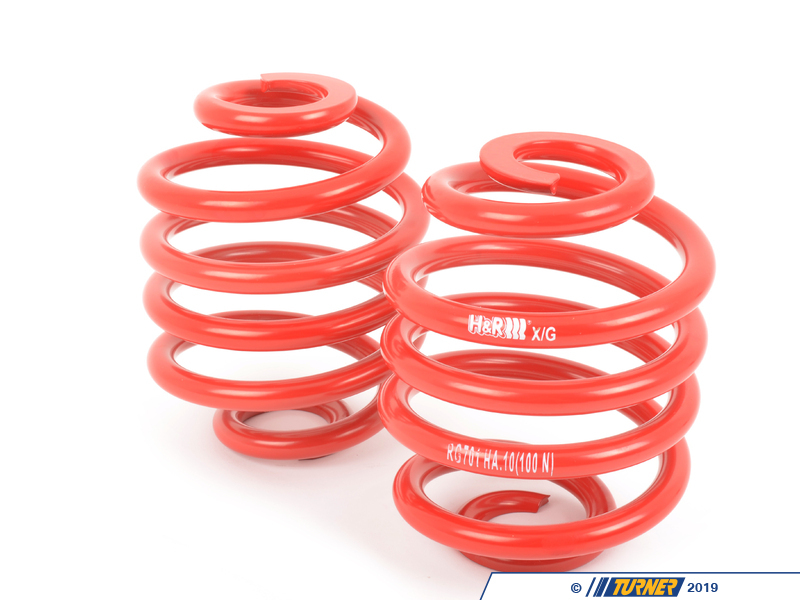 The H&R Race springs lower the ride height up to 1.8" (depending on model) with a spring rate close to what we use on racing cars. 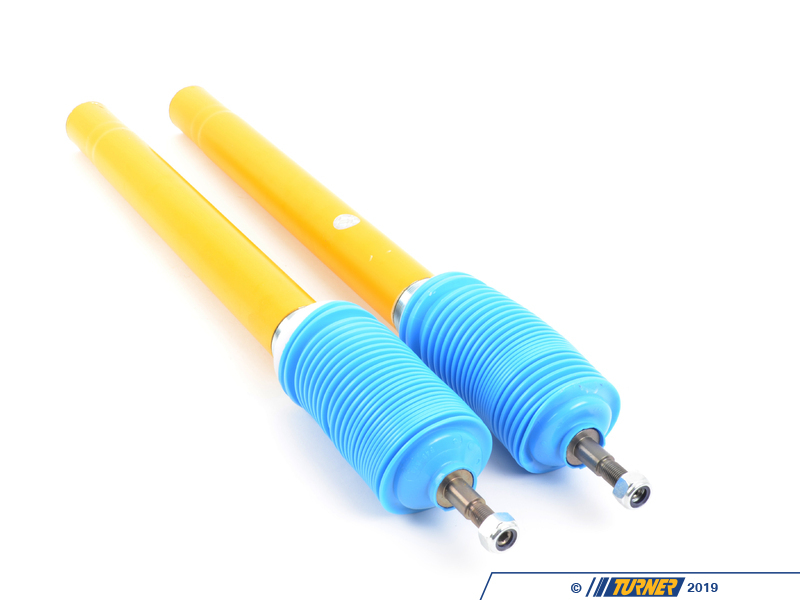 The lower ride height and stiff springs combine to lower the car's center of gravity and reduce the amount of bodyroll in corners. 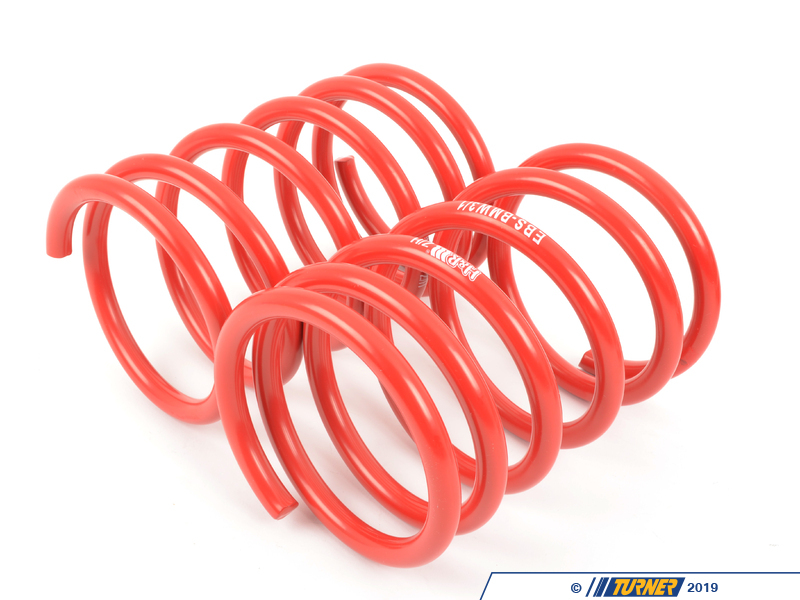 The springs are progressive rate so they start out at a relatively soft rate and get stiffer as they progress. 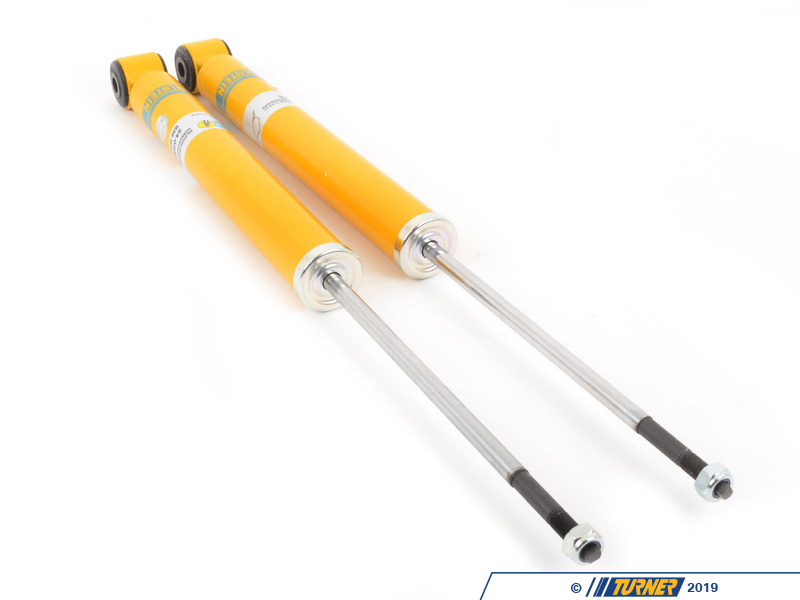 This helps to keep the ride acceptable on smooth street surfaces (but still very stiff compared to an original stock spring).